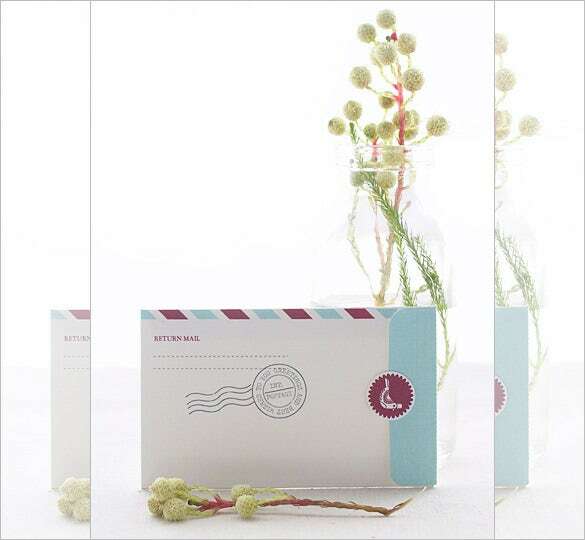 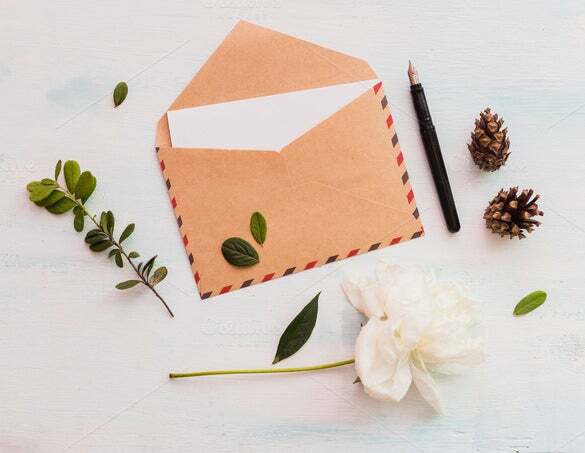 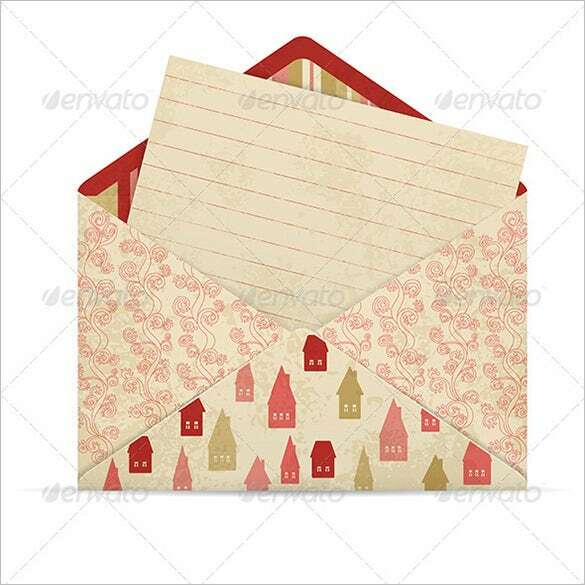 Sending letters is a very personal way of expressing affection and care. 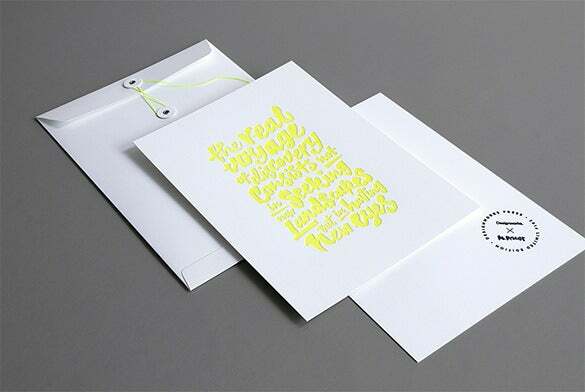 No matter what the occasion letters do the trick every time. 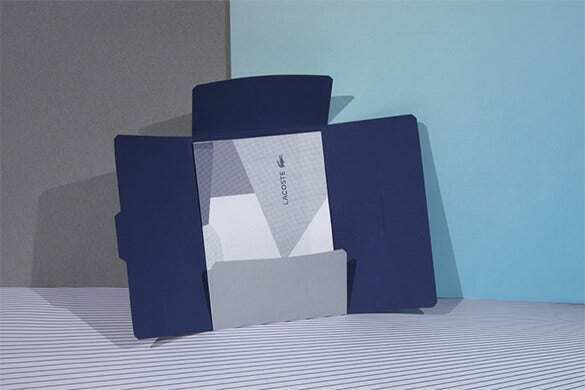 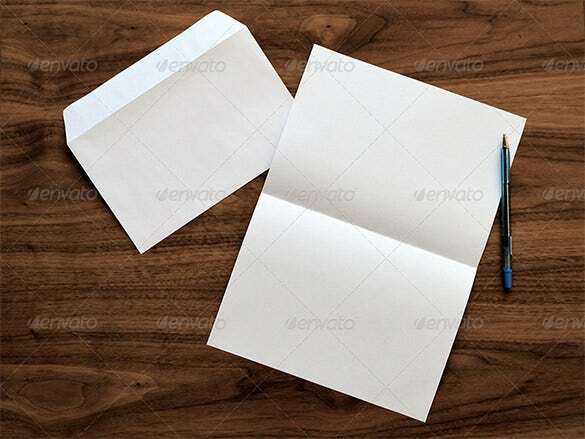 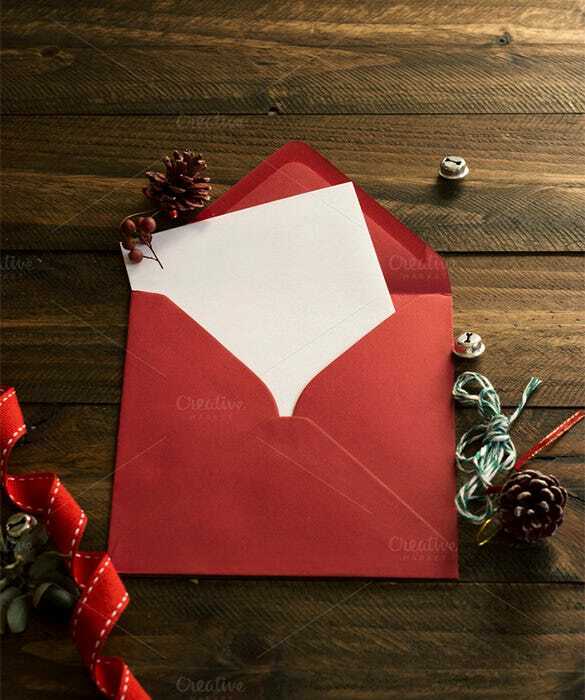 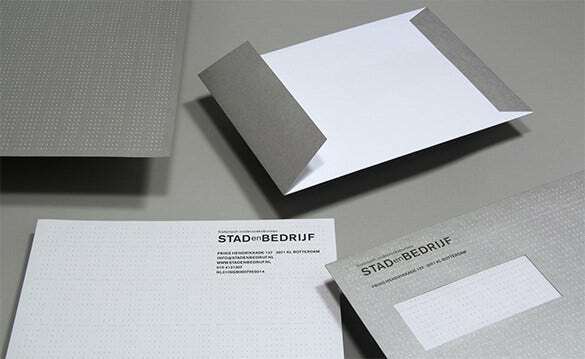 Just like a perfect letter using a great envelope along with it is a smart choice. 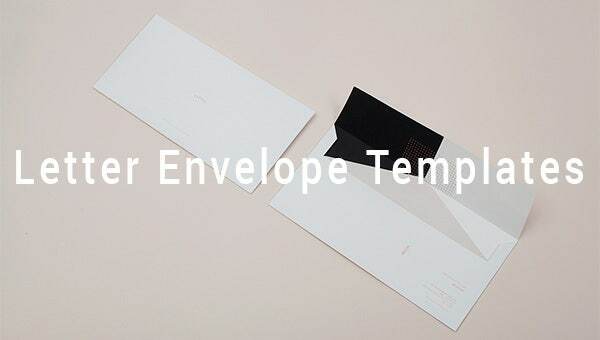 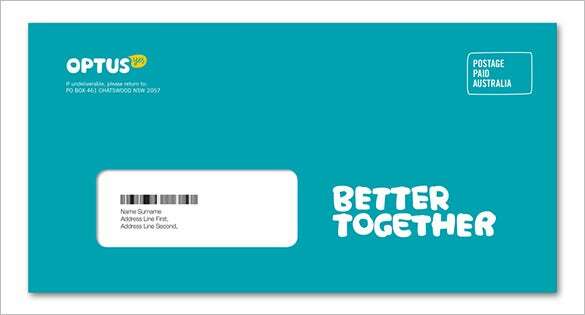 You can choose from the various designs of Money & other letter envelope templates from this collection to suite your needs. 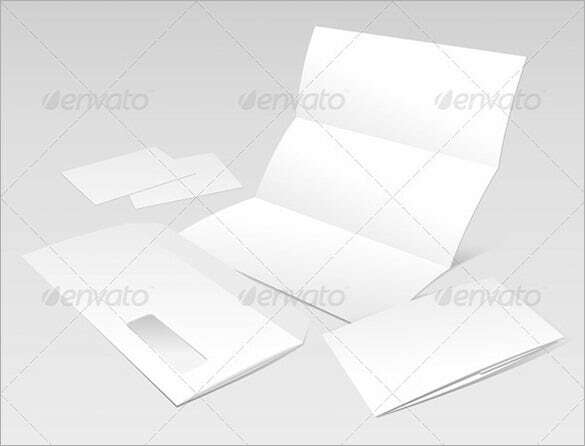 These Free Envelop Templates cover every occasion from birthdays to Valentine’s Day so the designs are numerous. 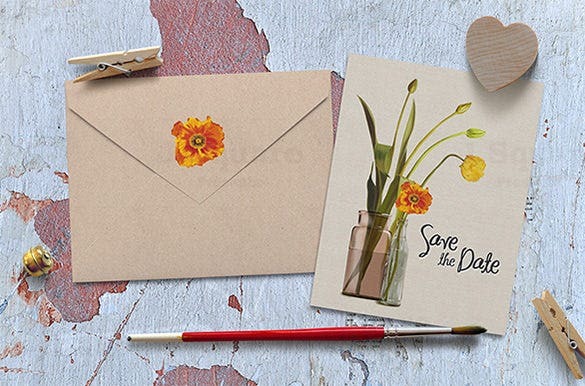 The premium designs on These templates are really attractive and you can also add personalized messages on the inside of the flaps. 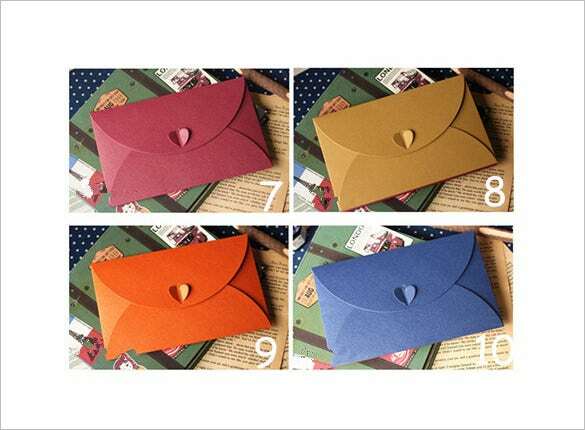 Decide on which type of flap you wish to go for like European etc. 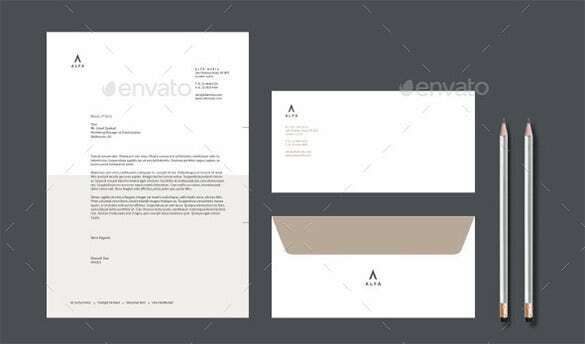 Download fabulous these envelope liner templates and print them out.